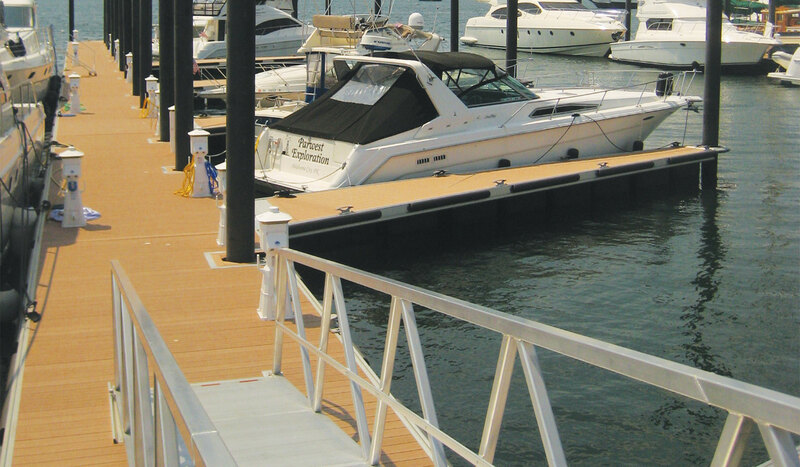 their aged wooden fixed piers by Structurmarine’s innovative aluminium floating pontoon system. 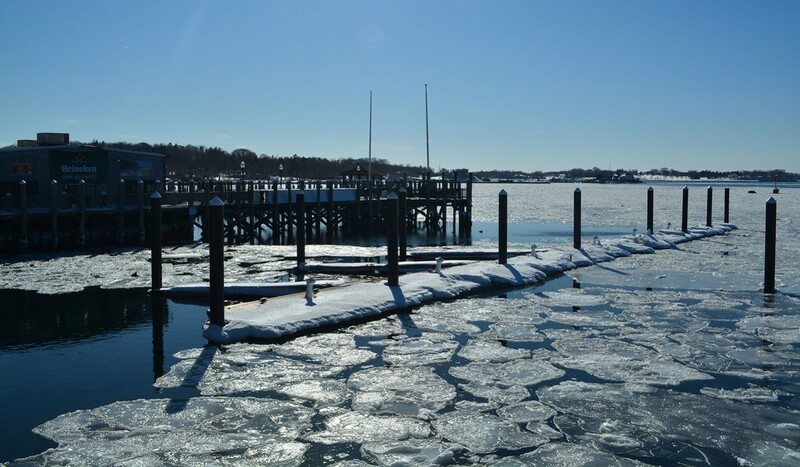 In 2012, witnessing HURRICANE SANDY raging with most destructive winds & waves, Casey’s Marina and The International Yacht Restoration School considered Structurmarine as their sole supplier. 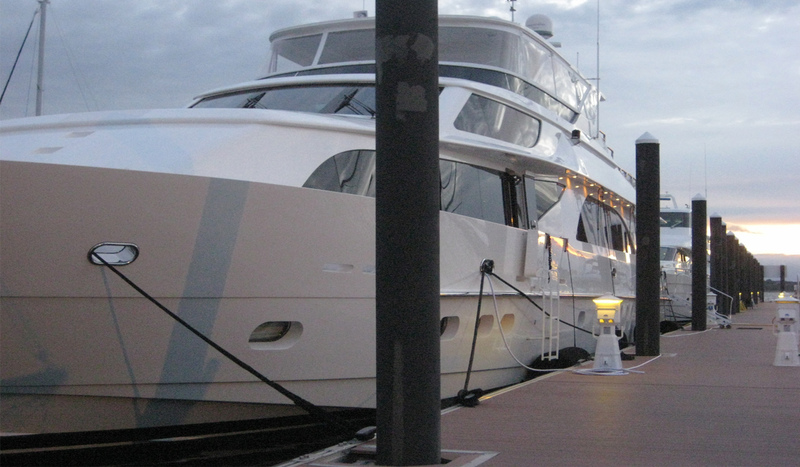 Our technology led to improvements to the load capacity and reduction of maintenance costs, while enhancing the overall aesthetics of the marinas. Most importantly, the savings done by our in-house piling engineers paid for the pontoons themselves. 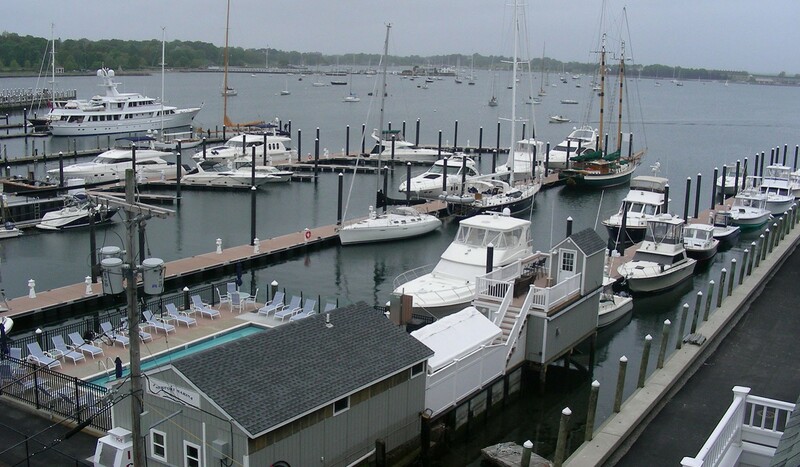 Marinas designed for yachts up to 45 m (150 ft) in site exposed to 1.2 m (4 ft) waves, winds of 45 knots and storm surges of 3 m (10 ft).